After every session, your personal trainer has to freshen up too! So if you’re looking for a useful gift, this compact mirror can certainly be it. It’s simple, functional, sturdy and designed especially for personal trainers and coaches out there. It comes in a blue-colored rectangle that has 2 mirrors inside. Peace, Love, Personal Trainer. This is what is written on the cover of this compact mirror which is obviously created for awesome personal trainers only! This comes in handy whenever they have to quickly freshen up after working out at the gym, or after walking and running sessions outdoors. 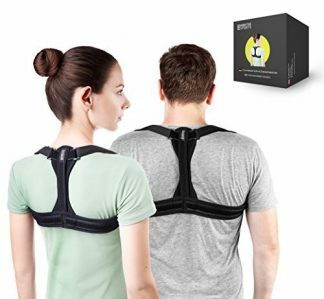 Aside from that, they can carry this anywhere and anytime – whether that be during travels, or when they go to the office, or run errands at the grocery and shopping center. It may be a small gift, but hey – it’s the thought that counts anyway, right? 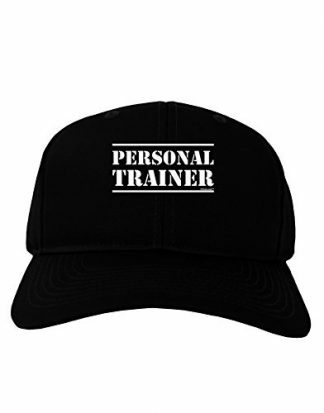 So surprise your personal trainer with this compact but useful gift that they will certainly remember you by! Made with sturdy and durable material. Contains 2 mirrors inside the compact. Made in the USA, and available only for shipping in the USA and selected countries. Comes in Sky Blue color. 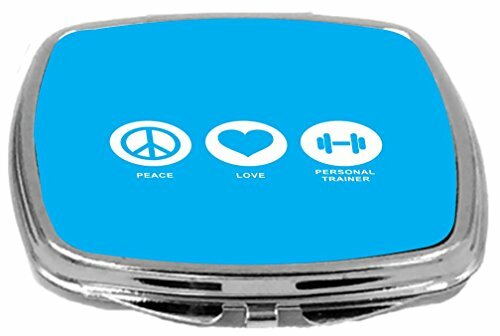 Whether you just want to give this as a token of appreciation or as a simple gift during special occasions, your personal trainer will certainly love this compact mirror due to its convenience and customized design! They can carry this anywhere – whether they are going outdoors, to the gym, office, or parties. This is useful when they need a quick check and a little freshening up while they are on the go. 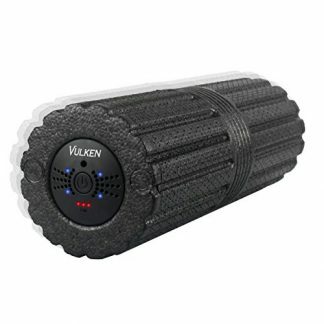 Also useful when they need to touch up right after workout sessions and training sessions. It is compact and it can easily fit in their workout bag (and pouch), including their office bag and classy pouches or make-up kits used for special events. Surprise your personal trainer on their birthday or on the upcoming holidays! You may also give this as a mother’s or father’s day gift. This product ships anywhere in the USA and also in other selected countries.